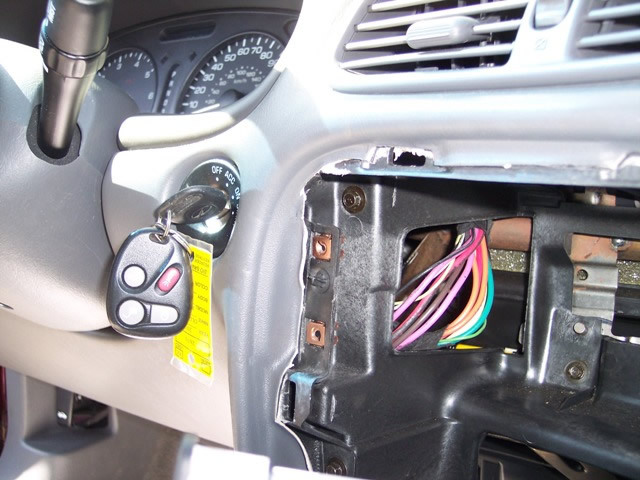 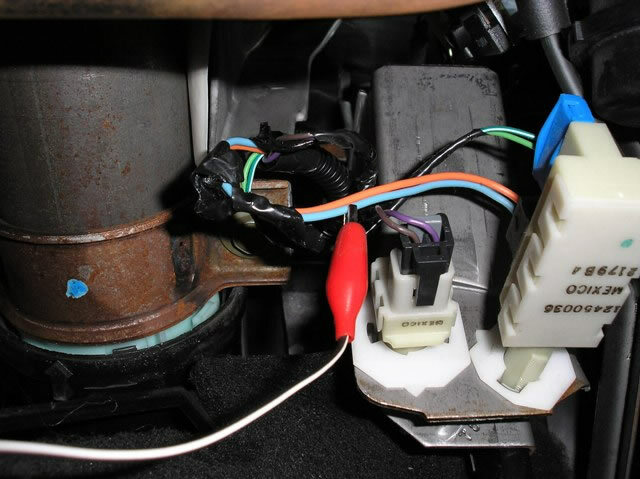 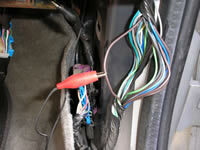 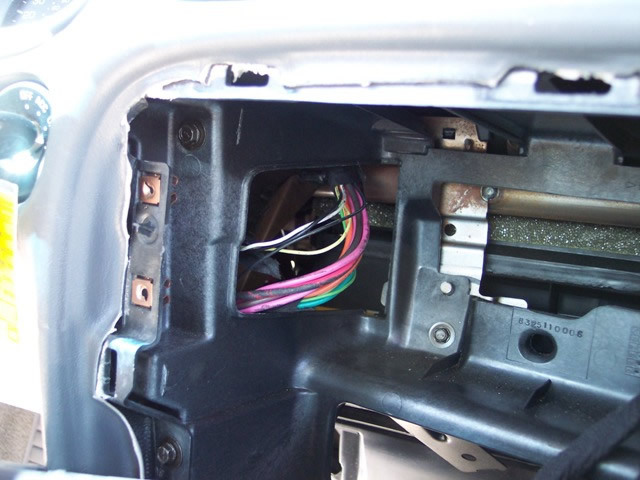 NOTE *1 it will be necessary to REMOVE the RADIO, to access the BACK of the IGNITION SWITCH. 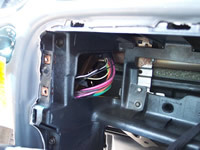 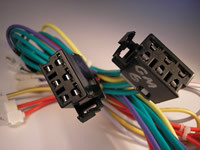 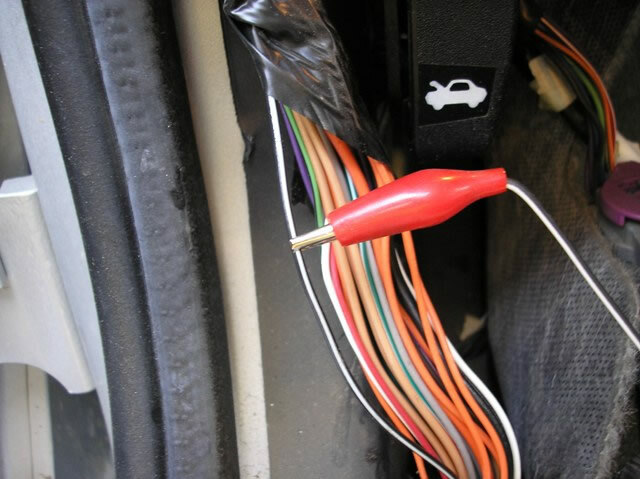 In some cases you may have to pull the Instrument Cluster to acess the back of the Ignition Switch when plugging in a T-HARNESS. 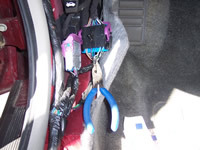 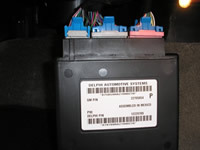 NOTE *3 this vehicle has a GREEN/BLACK (-) for the DRIVERS DOOR in the drivers kick panel and a LIGHT BLUE (-) for ALL OTHER DOORS and is located in the drivers running board harness heading under the drivers seat . 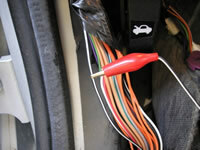 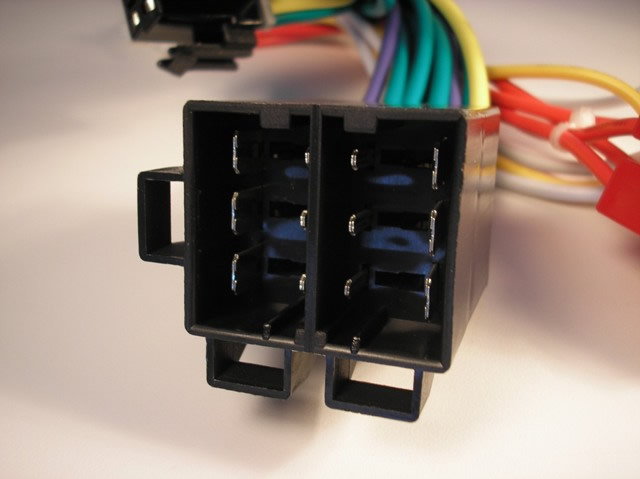 When connecting to an ALARM SYSTEM, use both DOOR TRIGGER wires and DIODE ISOLATE. 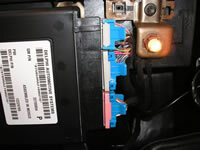 See DIAGRAM, On the 2 Door the LIGHT BLUE (-) is located in the Passenger kick panel.